I took a little vacation and spent most of my time learning how to READ! Yes, you heard that correctly, a horse learned to read. 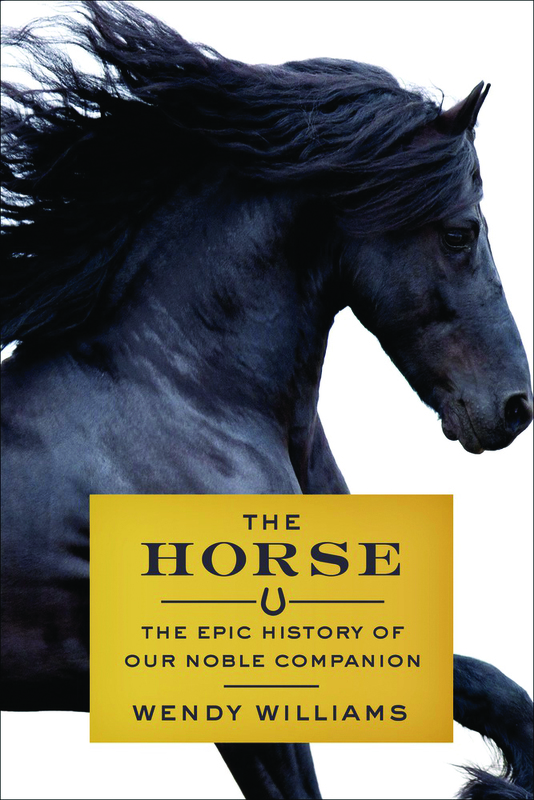 I learned just in time to read science journalist, Wendy Williams’ latest book, “The Horse: The Epic History of Our Noble Companion” or as I like to call it “Lord Nelson: The Epic History of the Greatest American Quarterhorse that Ever Lived”! I had the pleasure of interviewing her this week on her upcoming lecture at Rutgers, “Can Horses Talk?” on November 2nd. 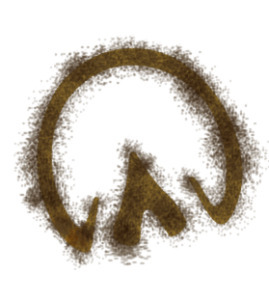 You can read the interview in the Center’s fall newsletter here. I hope they’ll allow me in the building. I want to get her autograph on my copy of “Lord Nelson: The Epic…”, I mean, “The Horse: The Epic History of Our Noble Companion”. You are invited too! Register here! I sure thought that smarty of a Standardbred I adopted could read. He used to look at the bag to make sure the apples I bought for him were up to his standards. He'd bite me if they weren't. All he needed was a voice. I used to get in the saddle and he'd turn his neck and look at me as if to say "You want me to do what?" He never quite got the idea that he was now my saddle horse. He probably thought being a saddle horse was undignified for him.